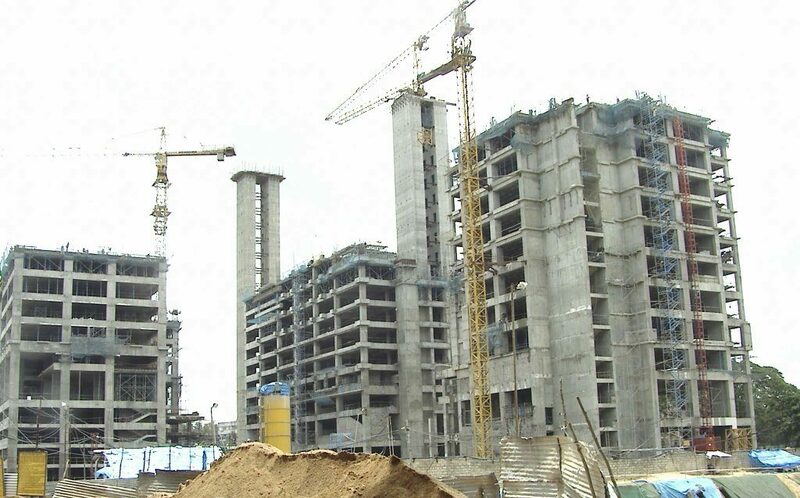 The Indian real estate market is on a recovery path and is witnessing investments by HNIs with further improvement in the sector likely in 2020, said a report by IKON Marketing Consultants. The key sector, which has been sluggish in the last few years, will get a boost in 2020, while demand will grow in the luxury segment after 2020, it said. 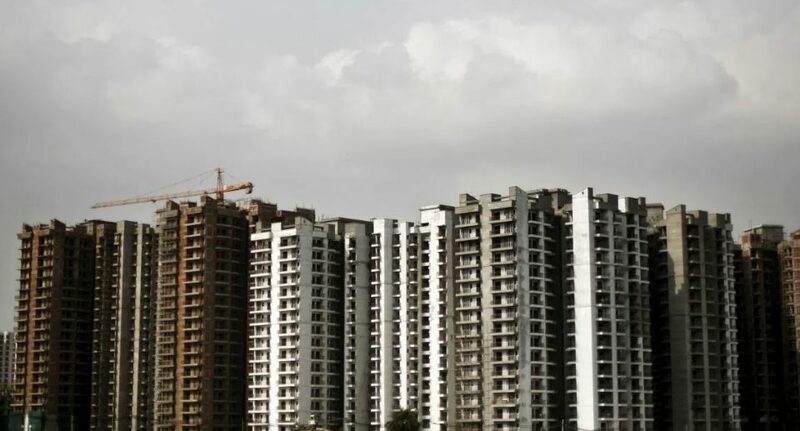 “The Indian real estate market, which was at its lowest level in the past four to five years, has witnessed a recovery in 2018 with more transparency and greater consolidation,” said the report released today. The study revealed HNIs (High Networth Individuals) have already started investing in the realty sector at current prices, expecting returns of 20 per cent to 30 per cent within the next two years. More foreign investments are likely due to the government’s decision to allow 100 per cent FDI (foreign direct investment) in the sector, the report said. However, the residential sector can become more about space than size going forward, the firm said. 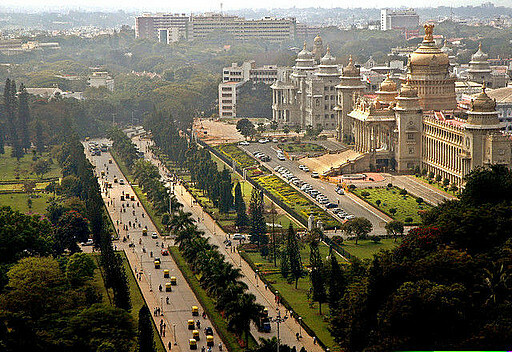 “Home buyers in leading ten cities like Ahmedabad, Surat, Mumbai, Pune, Bengaluru, Chennai, Patna, Vijaywada, Kanpur and Jamshedpur are now looking for more livable space than overall area,” it said. The report said tough sectoral reforms such as demonetisation, RERA (Real Estate Regulatory Authority) and GST have already been factored in and the market will see their positive impact in the coming years.